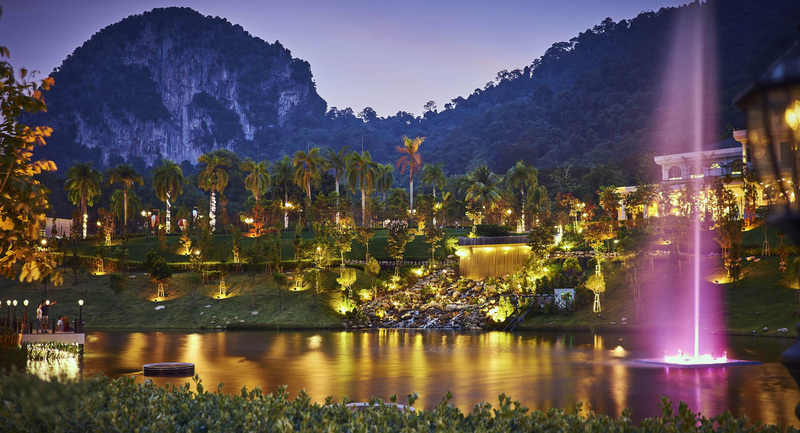 Ruminate Ipoh’s landform; limestone hills set against clear blue skies, framed by plush foliage. Those living within the Klang Valley can now own this calming lifestyle without needing to travel for hours on end as S P Setia Bhd (S P Setia) has crafted a unique refuge set against iconic Bukit Takun, encompassed by the Templer Park and Kanching rainforest reserves dubbed Setia Eco Templer, Rawang. The land expanse is as natural as can be, and is a spot whereby flora, fauna and a myriad of bird species have co-existed harmoniously, since time immemorial. This township draws its inspiration from the experiences of Field Marshall Sir Gerald Walter Robert Templer (Gerald Templer), a senior British Army officer popular for his defeat of the guerrilla rebels in Malaya, which took place between 1952 and 1954. Setia Eco Templer narrates the story of Gerald Templers voyage into Malaya, one that took him from the immaculate estates of an English home to the bizarre experiences and the ethnic diversity of the Peranakan period, Malaysia once echoed. Though the earliest activity in Rawang came from the mining, agriculture and manufacturing industry, its key business tin mining ceased in 1959 as a result of World War II, the Japanese occupation and the collapsing of the global tin market. 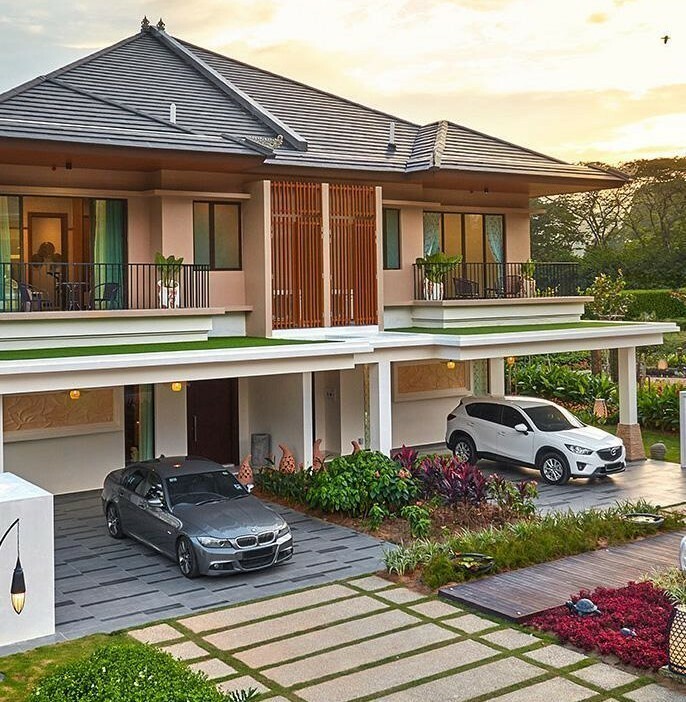 Modern day Rawang draws the attention of popular property creators in Malaysia, alike S P Setia as well as prospective property buyers looking for landed homes at greater value, as the locale is said to offer such homes at an increased affordable rates as compared to the other parts of the Klang Valley. Setia Eco Templer is a 194-acre township and the leasehold expanse is expected to take up to 10 years to complete. Those interested to be a part of the history-steeped township swathed in grandeur, can choose from a wide variety of architecturally diverse offerings which include Peranakan Straits and Amantara. Peranakan Straits offers unique homes that mirror the architecture used in the construction of heritage shop houses, some that are even more than 100 years old commonly found in parts of Malacca, Penang and even in Singapore. Amantara on the other hand are homes crafted for those who seek relaxation and serenity whereby every day is like a holiday. Each home in this parcel is fashioned to look like a resort, with design cues taken from Balinese architecture, characteristically centuries-old design influenced by Bali’s Hindu origins, and its ancient Javanese elements. The beauty of Peranakan fully lit up by the lights in the night. 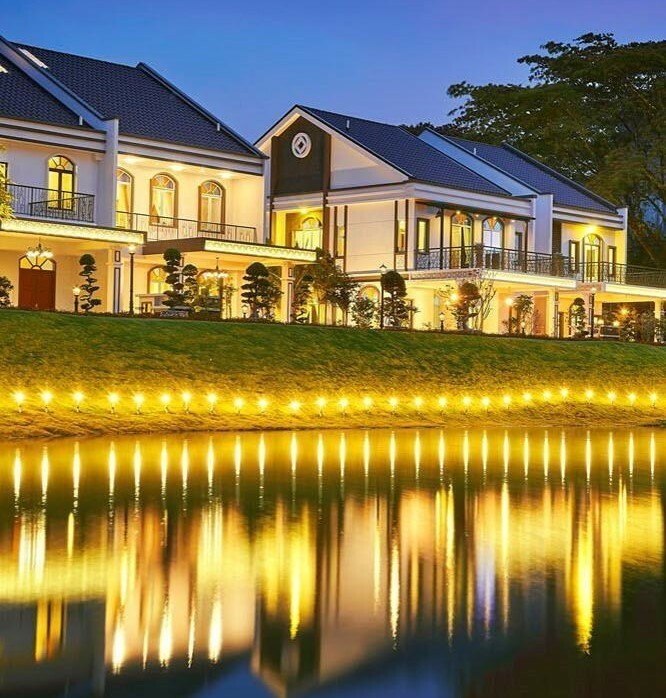 Prospective buyers interested to be proud owners of the homes featured within Peranakan Straits, can choose from four different layouts within this precinct which include Azula and Ophelia Link Villas and Emeria and Elia Semi-Detached homes. A total of 168 homes are offered in the aforementioned phase, out of which 74 homes are designed for those whom prefer larger garden spaces built upon land areas that are sized 36ft by 80ft respectively. All homes within Peranakan Straits provide four-plus-one bedrooms, five bathrooms and four car parking spaces each with built-ups that range between 2,292sq ft and 2,797sq ft. As of now, the units available in this parcel include bumi units in Azula and Ophelia, selling from RM888,000. Amantara offers open spaces that homeowners desire. Property buyers looking for augmented space may opt for one of 155 homes offered in the Amantara precinct. Aside from Maya Semi-Detached Homes and Samara Link Villas offering layouts ranging between 2,598sq ft and 2,899sq ft, the highlight of this phase lies in its Ayana and Alila offerings, 12 tailor-made bungalow homes that would rest on 75ft by 85ft land platforms, with built-up spaces that range between 4,335sq ft and 4,516sq ft.
Ayana and Alila are targeted to multi-generational families as these bungalows encase six bedrooms, seven bathrooms and six carports, currently sold from RM3,631,000. View from the club house. Residents that would soon thrive within this gated and guarded township, will be able to gain access to an array of facilities, usually offered within high-rise property developments. These facilities include a gym, a jogging track, visitor parking bays, a playground, a swimming pool and round the clock security. Additionally the township embraces a unique feature christened, the Legend of the Nine Creeks featuring intertwining water bodies such as creeks, lakes and rivers. These tranquillising areas carry unique names such as Alresford Creek, Benfleet Creek, Bramble Creek, Carson Creek, Cedar Creek, Flag Creek, Lawling Creek, Oakley Creek and Turtle Creek which is a tree-lined rainforest avenue combined with a water feature, representing the grand entrance into Setia Eco Templer. Setia Eco Templer is easily accessible, as the expanse is a mere 23km or approximately 30 minutes from Kuala Lumpur City Centre (KLCC). As for those using public transport, Keretapi Tanah Melayu (KTM) Rawang station will enable connectivity to most areas within the Klang Valley. 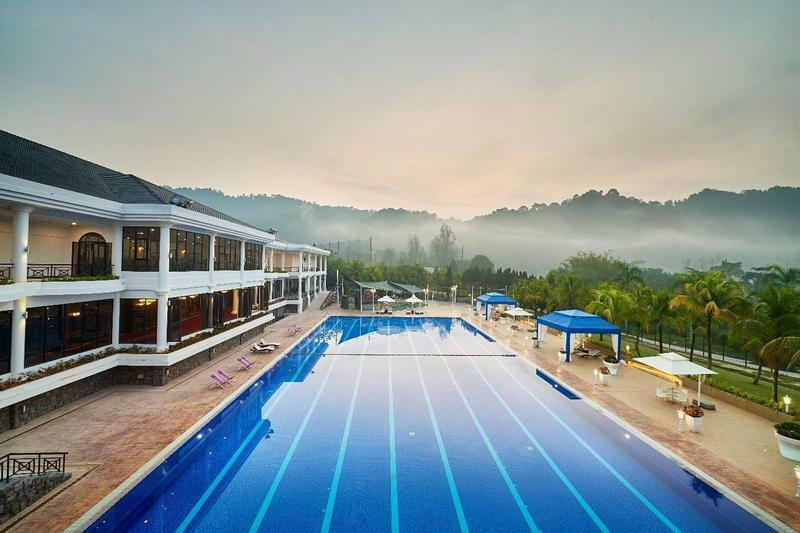 Be it English, Peranakan or even Balinese stylised landed residences, Setia Eco Templer is the township that one should soon visit, to find your very own value-rich landed home nestled within a thriving forest, positioned less than half an hour away from the Kuala Lumpur central business district (CBD). Show units are available for viewing from 10.00am to 5.30pm, Monday to Sunday. 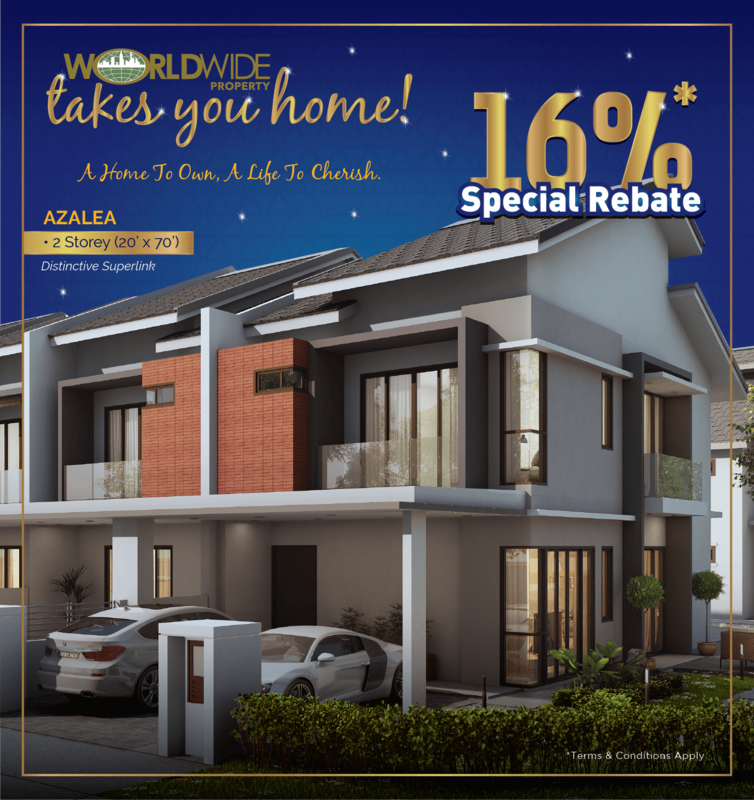 Would you like to own your very own dream home in tranquillising Setia Eco Templer? Do let us know in the comments section below!